PayPal Cash, Domain Names, Amazon Vouchers, Forum Signatures, Link Redirects. Thanks. 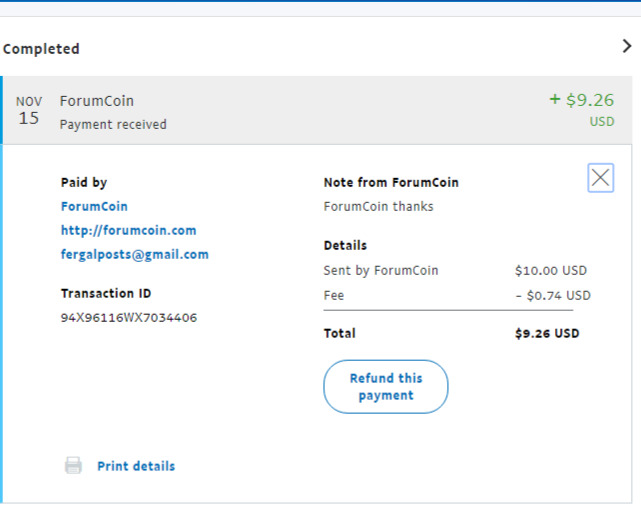 I have just received 1$10 from Forum coin as my second payment. I have received $5 for my 500 FC coins, thanks once again Fergal and Forumcoin Community for this! kat82 wrote: Thanks. I have just received 1$10 from Forum coin as my second payment. That is a great going! Kudos and keep it up! [quote="kat82"]Thanks. 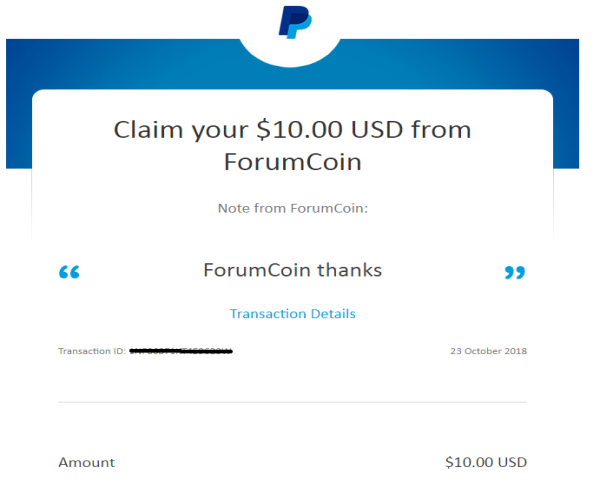 I have just received 1$10 from Forum coin as my second payment. I just received my $5 Amazon voucher in exchange for 500 FC. Thanks! I got my second payment on PayPal, thank you! I received my $5 Fergal. Thank you so much! Thanks fergal. I got the payout in paypal 15$ for 1500 FCoins. Much appreciated. Just received $15 from Forum Coin. Payment took only a few hours to arrive. Thank you Fergal. Yahoo! I have got the payout today. I had the image file as well but unable to attach it. How do you attach the screenshot? Whats in a Mans Mind • Total Clicks: 51,843 • Total Links: 38 • Add Your Link!